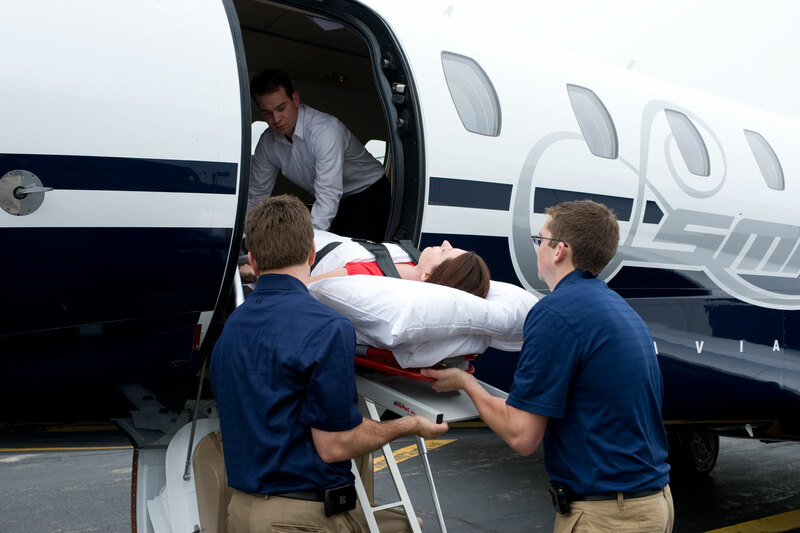 Our Air Ambulance and medical crews operate 24/7 providing a professional international Air Ambulance services using latest medical techniques and equipment. 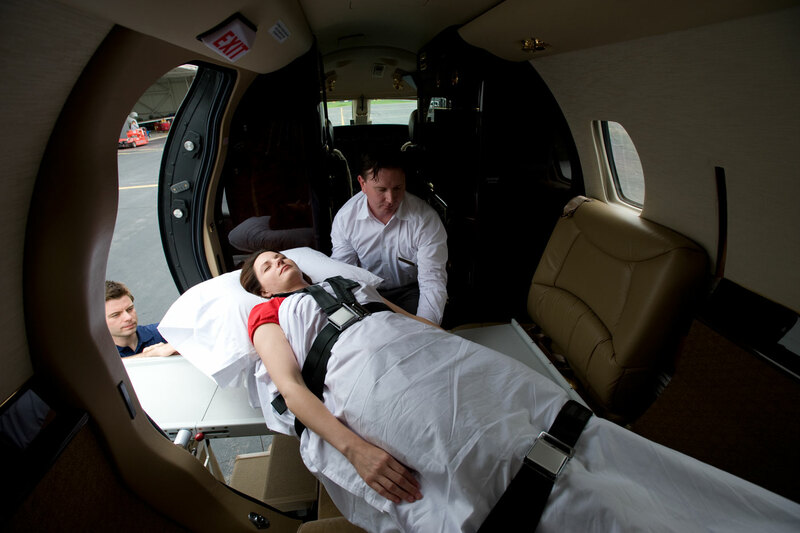 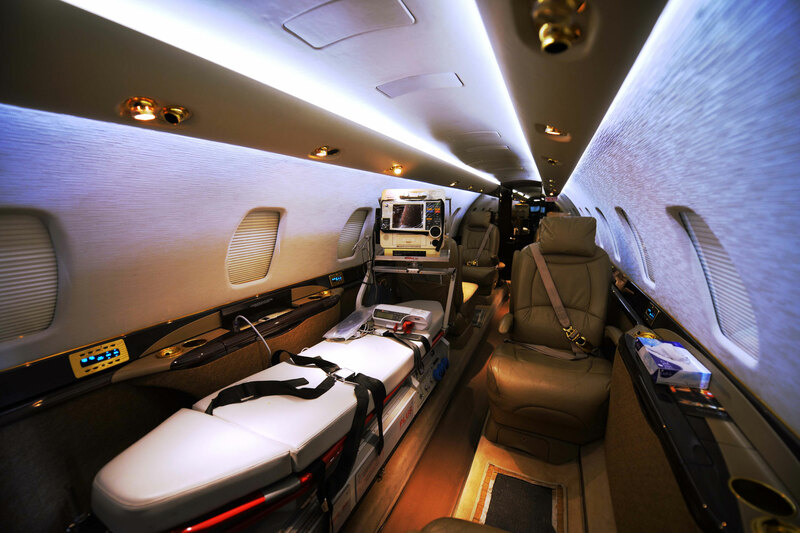 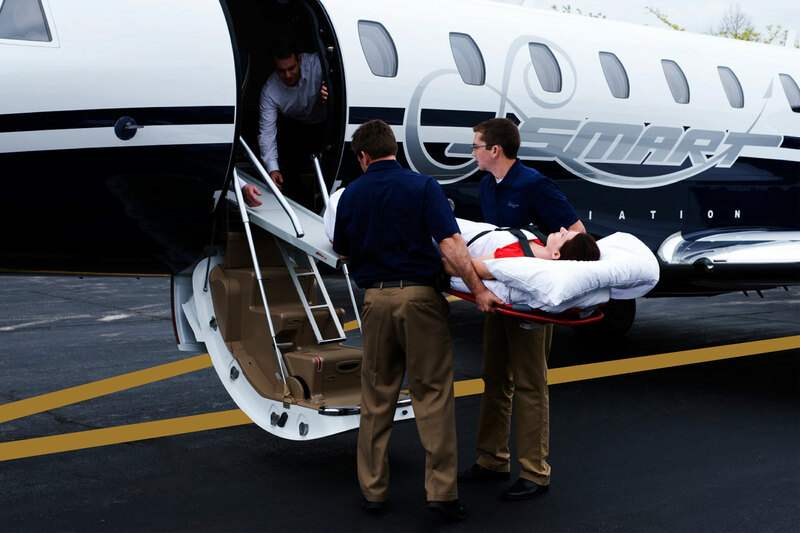 Available on 24/7 basis upon request, using a fully equipped Cessna Citation aircraft with highly experienced medical team for critical and non-critical patients’ evacuation. 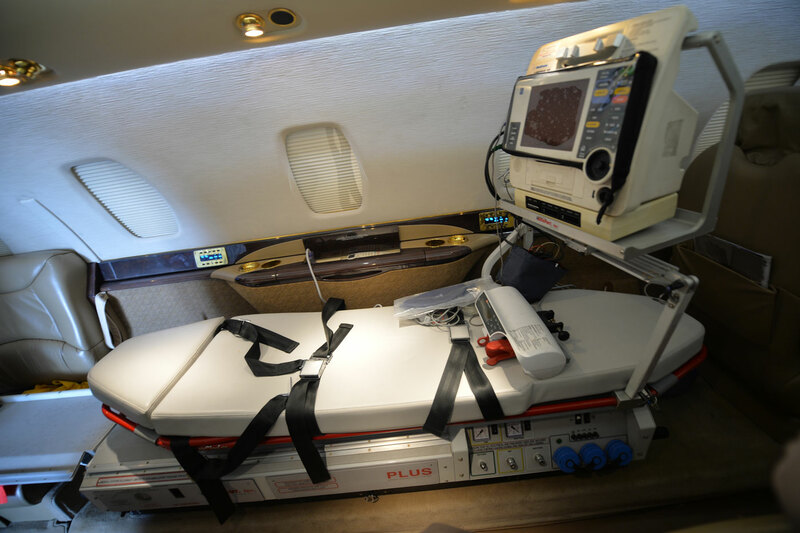 Rang: 5336 km = 2881 Nm.